Children Central is glad to introduce Miss Edivia as the Spanish teacher for our Preschool and Pre-K classes. Spanish is taught as part of the curriculum on Tuesday mornings and is included in the tuition. 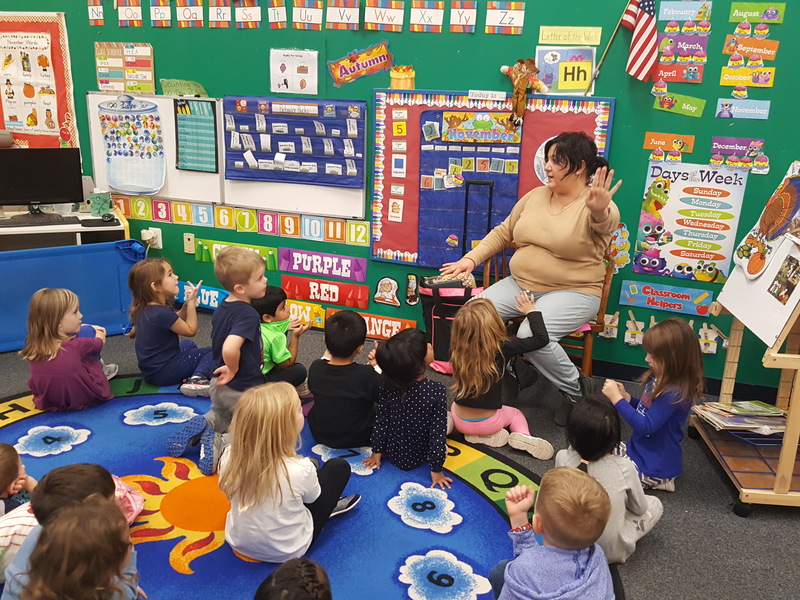 Experts in early childhood education recommend giving children the opportunity to learn a second language for many reasons, including an increase in problem solving capabilities and cognitive flexibility. 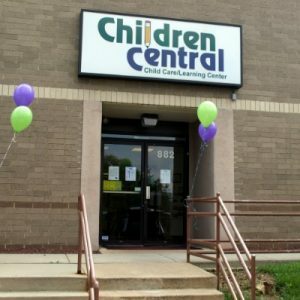 At Children Central, we’re pleased to have such a caring educator as Miss Edivia offer Spanish lessons for kids in our Preschool and Pre-K classes. Hi. My name is Miss Edivia and I have added ‘Spanish Teacher’ to my accomplishments at Children Central. You may have seen me driving the school van to pick-up the children who join my After-School program for elementary school age students, as I help them with their homework and do fun, learning activities with the class. You may also have found me helping out in any of the classrooms from Infant to Pre-K at other times of the day. 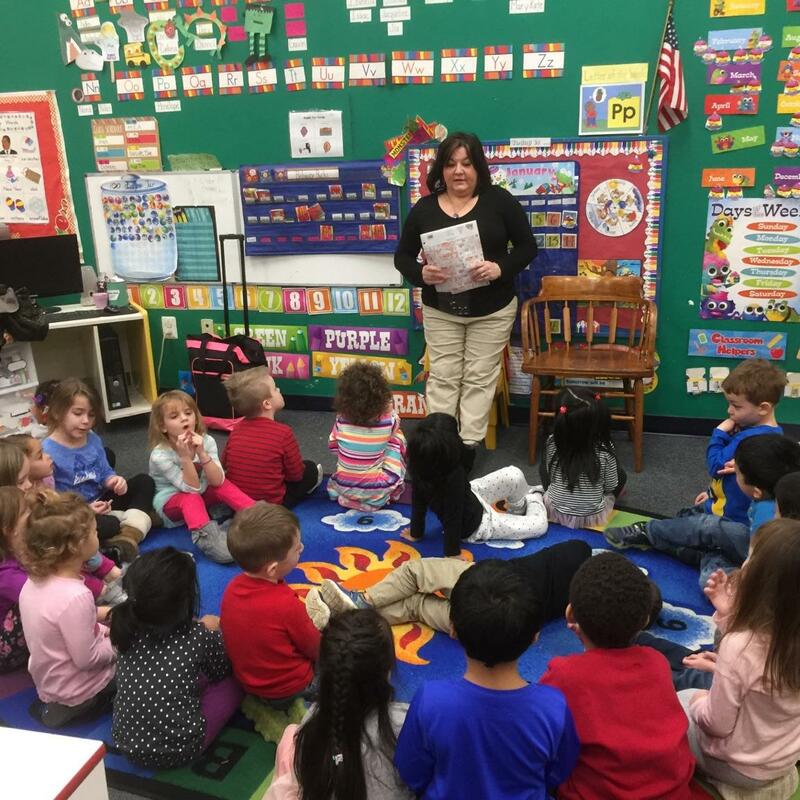 I am so happy to be teaching Spanish to the Preschool and Pre-K classes! I am fluent in both Spanish and English. Knowing two languages is very rewarding. It enables me to have the privilege of communicating with so many more people. I studied and lived in Puerto Rico, where I was able to learn how to speak and write Spanish. I attended school, which gave me the chance to learn a second language. This opportunity will help me to empathize with the children, as I know what it is like to learn a new language and how fun and rewarding it can be! I look forward to teaching children Spanish in a very fun and entertaining way. I use puppets, songs, games, and dancing to make the learning interactive, and very enjoyable for your children. I have been in the education field for approximately 20 years, which includes my being a teacher to the physically, mentally and emotionally challenged. I truly have a passion for teaching and caring for children. I earned a Child Development Associates credential (CDA) in 2010 at Manor College. Helping and watching children learn and grow to their fullest potential gives me great satisfaction and pride in my work.